We wish we could rewind the clock 20 years and step into that crazy light-house for some spooky Aussie adventures! 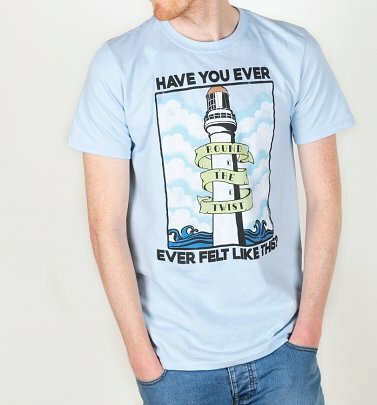 With classic episodes such as 'Without My Pants' and 'SmellyFeet', we utterly adored the fantasy TV series, chock full of bizarre magical escapades - and so we're thrilled to offer some super-cool Round the Twist T-Shirts! 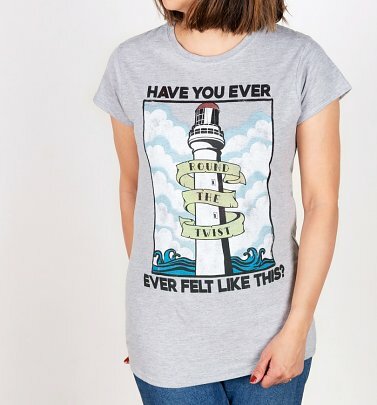 Adorned with the lyrics to the famous theme tune - as well as incorporating the lighthouse and a few ghosties and gulls here and there - they make perfect ways for fans to show their love for the amazingly quirky show.